PILOTS at Tigerair will ramp up their industrial action if a conciliation meeting does not go their way tomorrow. Pilots with the budget airline have not had a pay increase for more than two years and on January 4 union members embarked on a campaign which has already seen a number of flights cancelled. In a form of work-to-rule protest, members stopped working during rostered days off, annual leave or other days they are not rostered to fly. 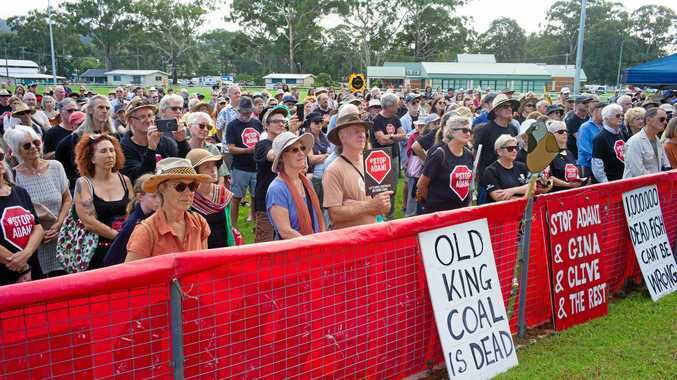 Senior Industrial Officer with the Australian Federation of Air Pilots (AFAP) estimates about 10 per cent of flights have been cancelled either directly or indirectly due to the action so far. 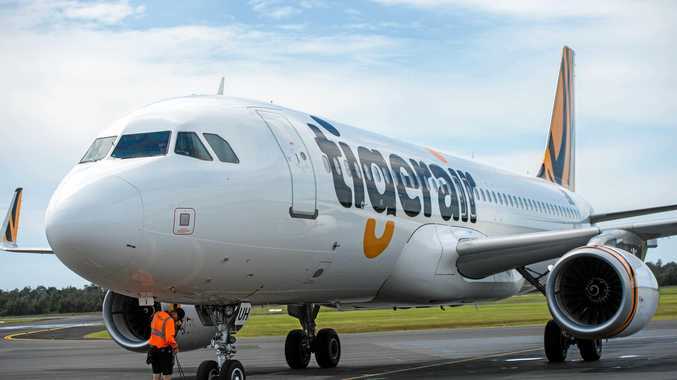 "Most Tigerair pilots regularly work on their scheduled days off, meaning the company has come to rely on it as a normal business practice." Tomorrow the union and the airline will come together for conciliation at the Fair Work Commission. "We are hoping to reach a resolution, however if we can't, pilots will be intensifying their actions and we expect this will lead to further flight cancellations. "In a general sense pilots haven't had a salary increase for over two years. They fly the same aircraft as Tigerair's competitors and we are simply seeking to have pay conditions brought into line with other companies. "The current agreement is well below industry standards - we are just attempting to bring it up in line with that." Fellow union VIPA is also taking part in the action which covers about 90 per cent of Tigerair's 200 or so pilots.